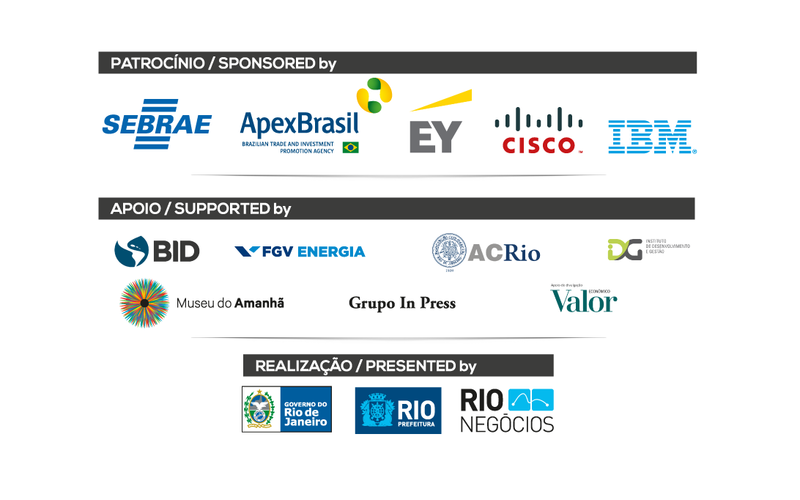 We make available the business intelligence developed by Rio Negócios and orientation on the necessary services to enable your business to function. Get to know our cases.. Opportunities in areas like Energy, Technology, Industry, Creative Industry, Hospitality and Tourism, Finance, and others. Get to know our strategic sectors. 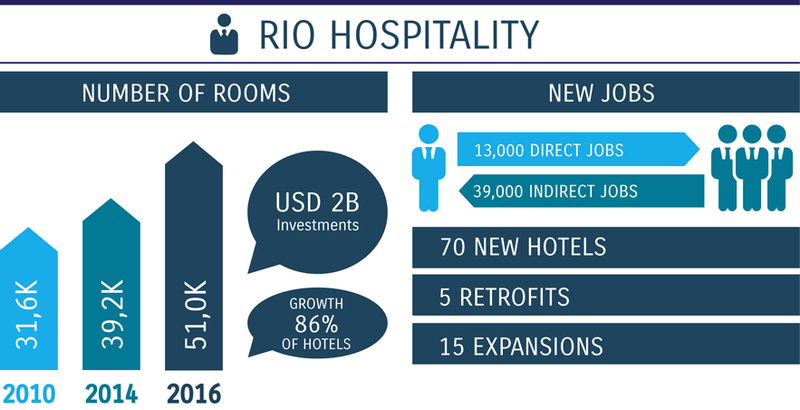 Major events such as the 2016 Olympic Games, a massive consumer market, privileged location, infrastructure and necessary talent for your business. Learn More. Get to know the city, what it has to offer and how can your business give back. Take the first step. 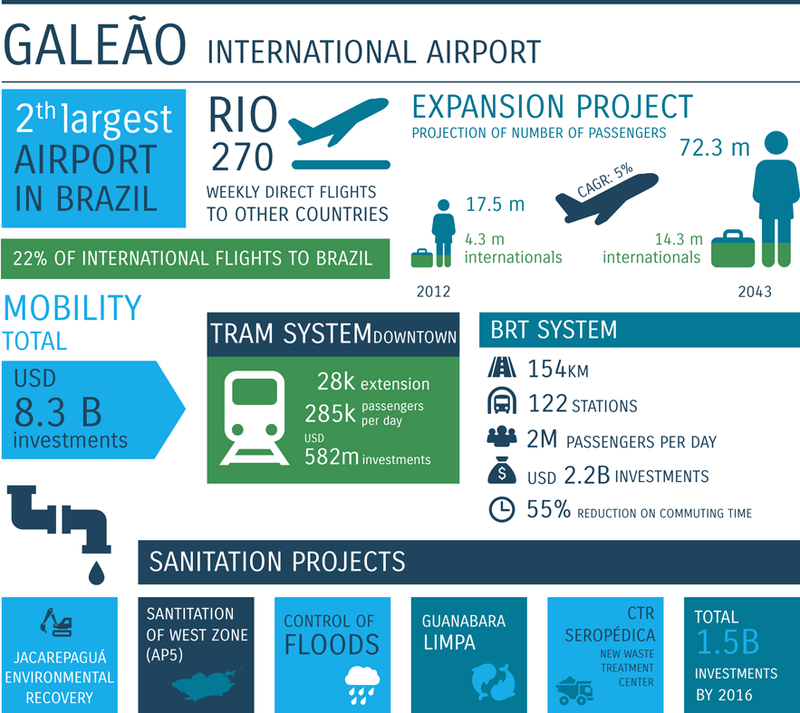 Rio is the energy capital of Brazil. Major investments, major perspectives and a massive potential define the energy scenario in the city. 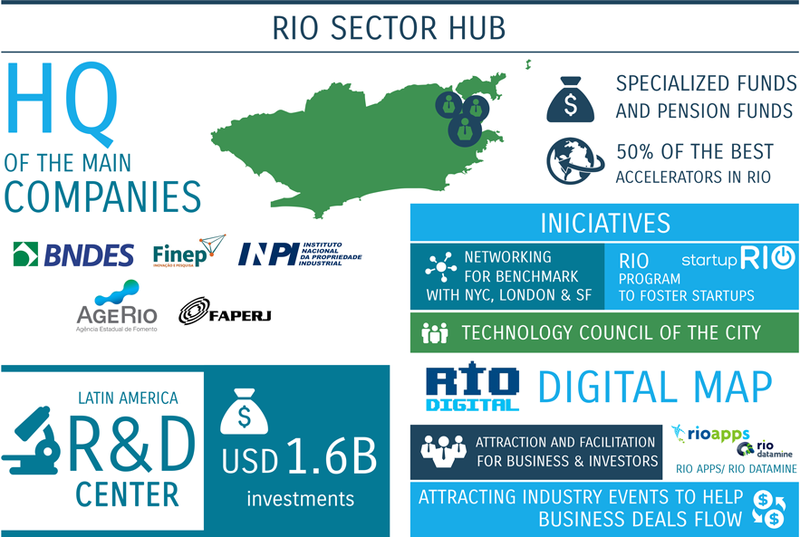 Rio de Janeiro concentrates Technological Hubs from several areas, with ample synergy between academic research and the market. Investments of US$ 7,8 billion are predicted for new projects in transportation and improvement of existing infrastructure.